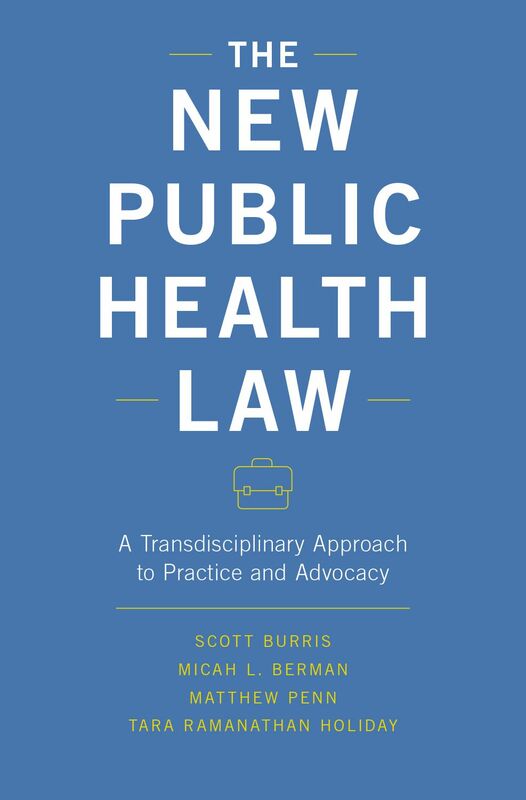 The New Public Health Law is the first textbook to arm lawyers and public health professionals of any background with the tools to fully exploit the potential of law to improve public health. Its transdisciplinary approach breaks down complex legal processes into discrete and understandable stages, making it an indispensable roadmap for the difficult work of crafting, monitoring, and improving public health laws. Order a copy today. Access teacher materials, exercises, and supplemental resources for each chapter. Learn more.